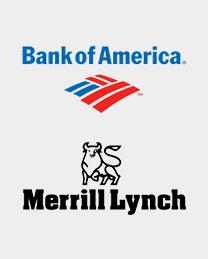 Bank of America is a global leader in wealth management, corporate and investment banking and trading across a broad range of asset classes, serving corporations, governments, institutions and individuals around the world. The company serves clients through operations in all the 50 states of U.S., the District of Columbia, the U.S. Virgin Islands, Puerto Rico and more than 35 countries worldwide. Blackstone is one of the world’s leading investment firms that seeks to create positive economic impact and long-term value for its investors, the companies it invests in, and the communities in which it works. 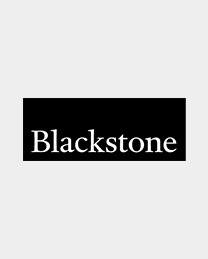 Blackstone’s global business platform encompasses private equity and real estate funds, hedge fund solutions, and credit funds. The company has nearly 2,300 employees in 25 offices worldwide. 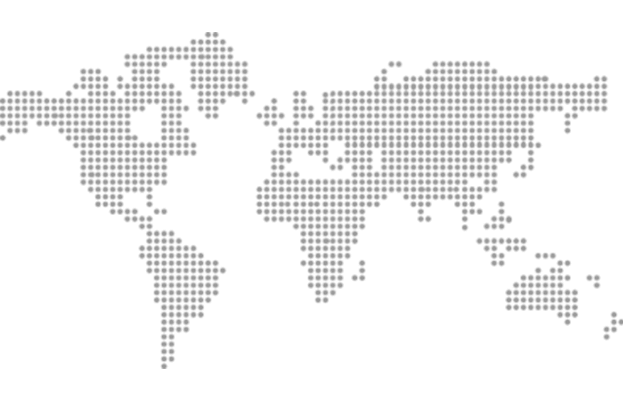 Blackstone’s portfolio companies employ more than 550,000 people across the globe. 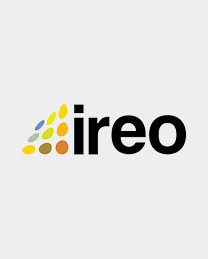 Ireo is a leading property developer in India. 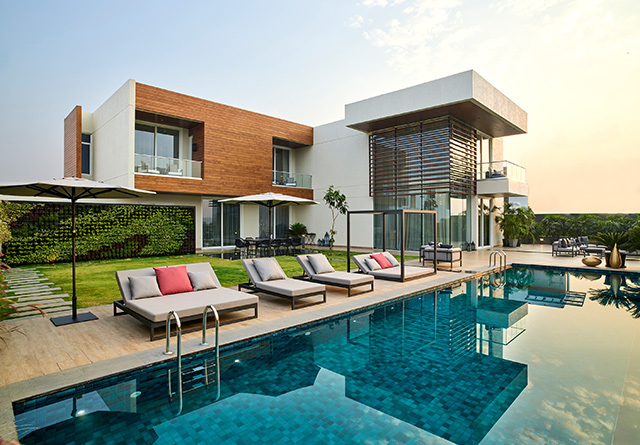 Since establishing its presence in 2004, it has assembled one of the largest property portfolios in India, with a focus on the Delhi NCR (including Gurgaon), Punjab, Tamil Nadu and Goa regions. The Ireo portfolio is owned by affiliated investment funds that are backed by global blue chip investors and financial institutions, and these funds have invested approximately $2 billion since 2004. 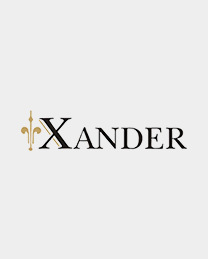 The Xander Group Inc. is a private equity firm based out of London, United Kingdom with offices in Singapore and India. It is focused on long term, value investing, primarily in companies which operate in infrastructure, hospitality, retail and real estate markets. The Xander Group makes real estate investments in emerging markets and seeks to invest in large township developments, mixed-use city center projects, hotels and resorts, and public-private joint initiatives. Morgan Stanley mobilizes capital to help governments, corporations, institutions and individuals around the world achieve their financial goals. 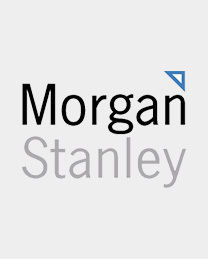 A consistent industry leader throughout decades of dramatic change in modern finance, Morgan Stanley continues to break new ground in advising, serving and providing new opportunities for its clients. At its foundation are four core values that guide its more than 55,000 employees in 1,200 offices across 43 countries - putting clients first, doing the right thing, leading with exceptional ideas and giving back. 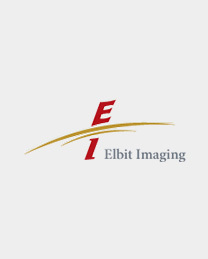 Established in 1996, Elbit Imaging Ltd. is headquartered in Israel. The company and its subsidiaries operate in commercial centers, hotels, medical industries, and plots businesses in Central and Eastern Europe, and internationally including in India. The company initiates, constructs, and sells commercial centers and other mixed-use real property projects. It also operates and manages its hotel complex in Romania, which comprises Radisson Blue and Park Inn hotels, and other apartments. In addition, it is involved in the research and development, production, and marketing of magnetic resonance imaging guided focused ultrasound treatment equipment; and development of stem cell population expansion technologies, and stem cell therapy products for transplantation and regenerative medicine. 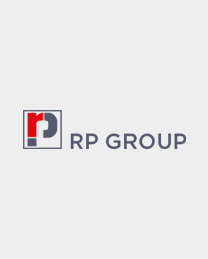 RP group is a leading, diversified, business group with a presence in construction and infrastructure, real estate, hospitality, healthcare, education, IT and retail. With 20 companies under the RP Group umbrella, it has evolved as a multidimensional and diversified global business entity. RP group has executed projects worth over US$ 20 billion in the last 10 years, and has been serving as a trusted infrastructure partner of the GCC region for nearly four decades now. RP group is one of the largest employment providers in the region with an 85,000-plus workforce. 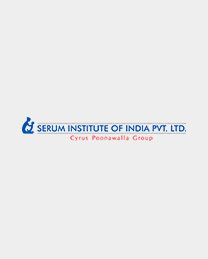 Dr. Cyrus Poonawalla founded Serum Institute of India in 1966 and built it into India's top biotech company and one of the world's largest vaccine manufacturer in terms of number of doses produced and sold globally (more than 1.3 billion doses). From the inception, Dr. Poonawalla’s primary concept was to make life-saving drugs and vaccines. Dr. Poonawalla’s dictum of "Health for all by 2000" resulted in the National Program of Immunization, which is largely dependent on the vaccines manufactured by Serum Institute and now, the same philosophy has proliferated worldwide to International U.N. Agencies as well.